Description: Stately Brick Home Built by Jon Weiland Homes! Full Unfinished Basement is Plumbed for Bath! Kit w/Custm Natural Staind Raisd Panel Cabs w/Crown Trm, Diagonal TileBckplsh w/Deco Inserts, CrwnMldg, RecssdLghts, CorianCtops, Angled Breakfst Bar, Kenmore SS Side by Side Fridge, DW, Wall Oven/Micro & Smooth Cooktp! Vaultd Breakfst Rm w/Skylights & Wrought Iron Chandelier! MastrBR w/Trey Ceiling & Sitting Rm! MstrBA w/Diagonal TileFlrs, Natural Staind RaisdPanel Cabs, SoakngTub & SepShwr w/TileSurrnd! BonusRm! Description: Welcome to beautiful Laneridge. New roof, newer second floor HVAC, freshly painted inside/out. hardwood floors throughout first floor, bright lovely kitchen flows with family room. 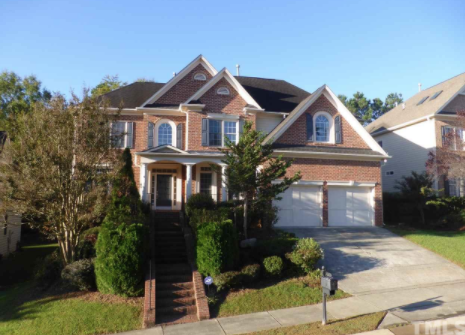 Huge master suite & bath, 3floor bonus w/full bathroom and lots of closet & storage. Could be 5 bedroom suite! 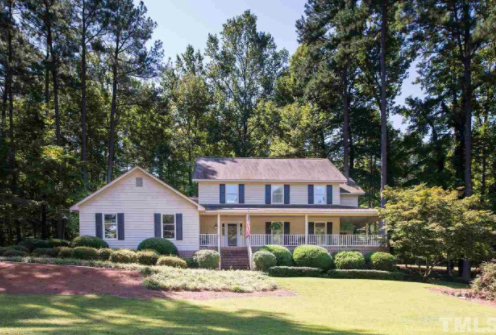 Central vacuum, Large screened in porch with patio. Fantastic mature lighted landscape w/irrigation system. Large back yard. Rocking chair front porch welcomes you and your guests home. One year warranty Ready to move-in! Description: Lovely executive home in Henderson Country Club area. Large gourmet kitchen with granite counter tops and cabinets galore. Large family room with fireplace and gas logs. 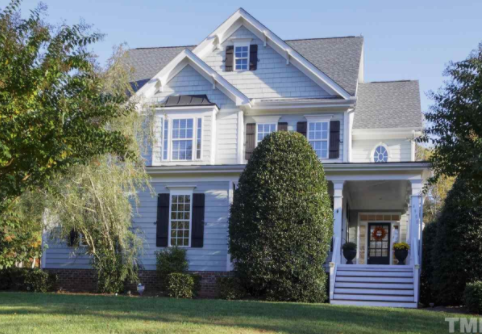 Spacious formal areas that open to a beautiful wrap around front porch. Master bedroom with walk in closet, jacuzzi. Finished basement with bedroom/bath and finished space for bonus/office and lots of storage. Well manicured large corner lot!! Perfect space for entertaining.